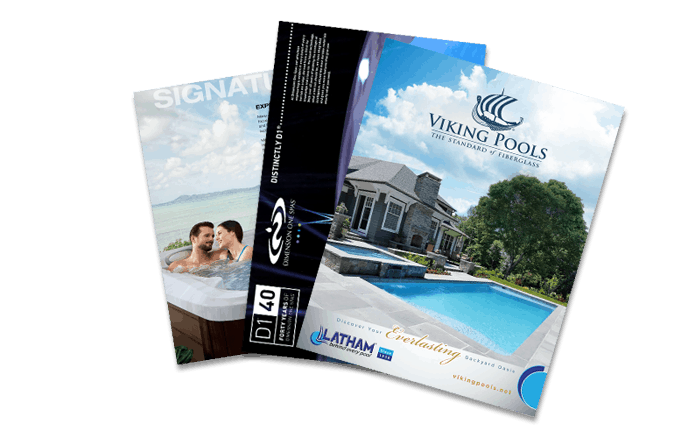 The Importance of Properly Winterizing Your PoolFiberglass pool? It can handle the cold weather. Baby, it’s cold outside! Sure, it’s tempting to sit inside by the fireplace and snuggle into your coziest blanket while you read a great book or watch your favorite movie. But you can’t spend the whole winter there – at the very least, you’ve gotta eat. And no matter the weather, it’s the perfect time to fire up your Big Green Egg and cook up some delicious comfort food that’s just perfect for those long winter nights. This recipe is stick-to-your-ribs delicious, and once assembled bakes in your Big Green Egg in 30-40 minutes. This recipe lives where pizza, pasta and pie collide. And it’s amazing! It doesn’t get much better than a hot bowl of soup on a cold winter day. This recipe uses the dutch oven on your Big Green Egg, and packs in a ton of flavor. A vegetarian chili packed with enough spices to warm you up! Prefer meat in your chili? Go ahead and add some. Meatloaf may just be the ultimate comfort food. Serve it up with some mashed potatoes, green beans and rolls and it’ll warm your soul. The pumpkin in this recipe adds a unique flavor twist that’s perfect for the season. For comfort food in the morning (or anytime of day, really), cook bacon on your Egg, and then make these pancakes. The caramel and apple provides a tasty twist! Whether you’re making a soup, stew, or roast, yeasty rolls are the perfect accompaniment. These bake in your Deep Dish Baking Stone. Ready to cook, but you don’t have an Egg? No problem! 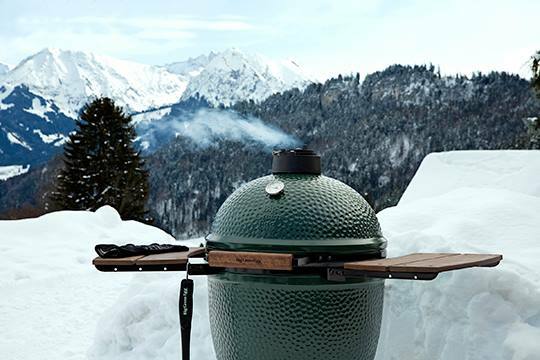 Swing by either showroom to pick up the Big Green Egg that’s right for you, and all the accessories you need to keep churning out that comfort food all season long.